My friend Pedro de Toledo Piza and I were riding on a trail access to Medicine Hill in Paraibuna, Brazil when we decided to leave our ATVs to hike up to a lookout. On the walk back from the lookout, we were attacked by a large swarm of Africanized bees. 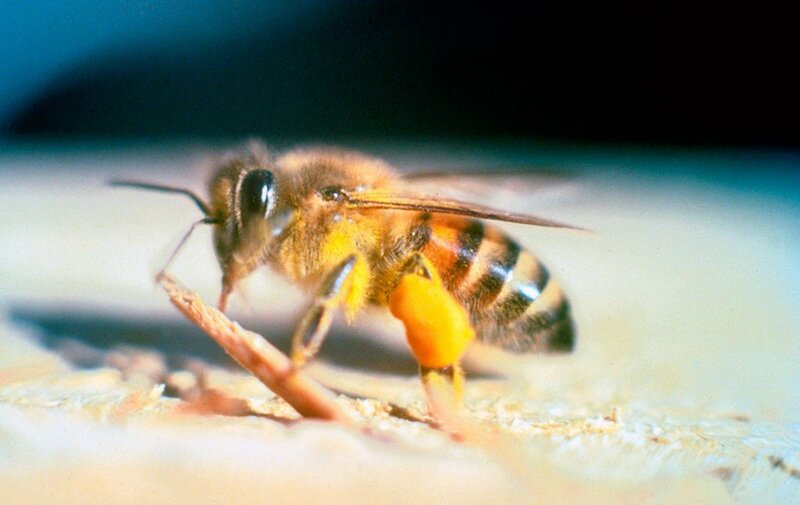 The buzz of the colony was deafening as we began to suffer stings all over our bodies. Knowing that Pedro was allergic to bees, I put myself in front of him in order to divert attention from the swarm—despite my efforts, the bees still seemed to have focused more on Pedro than me.